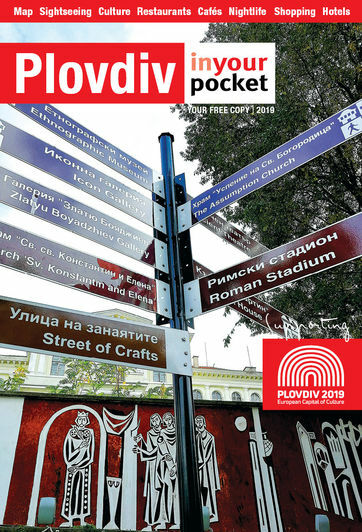 It's always a blessing when the main shopping area is pedestrianised and in Plovdiv's case this means the whole of ul. Knyaz Alexander I starting from the Trimontium Hotel/Central Square and reaching the far bank of the Maritsa river via the pedestrian footbridge. The wide street is lined with cafes, bars and restaurants, all with outside tables and canopies. There are few international brands, but that makes it all the more interesting to shop here, with the offering consisting primarily of shoe shops and men's, women's and children's fashion. 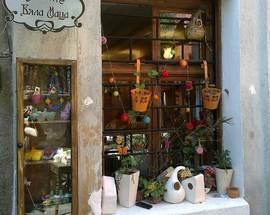 If you are looking for arts and crafts or anything alternative then try the street that runs parallel to Knyaz Alexander - Otets Paisiy or head for Kapana district which you can access from the main shopping street, turning right into the little alleys at some point after Dzhumaya mosque. 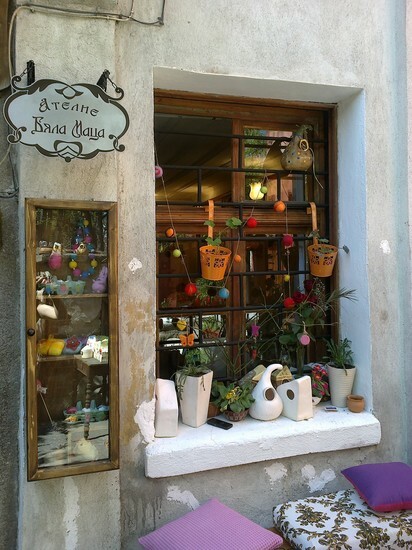 Here you will find craft shops, unique fashion and jewellery by local designers and natural beauty products. 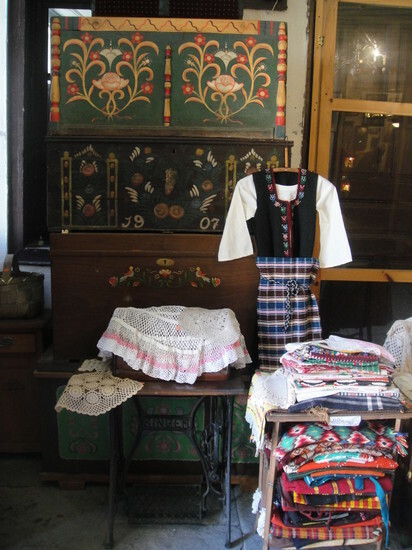 We have named a few that took our fancy but the real pleasure is in wandering around to see what you can find. 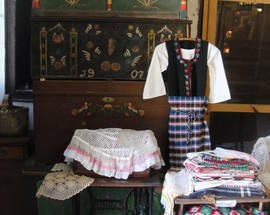 Antique shops are to be found primarily in the Old Town and they too hide all manner of paintings, furniture (particularly old chests), books, weapons, and Socialist memorabilia. Don't be afraid to haggle. Beautiful and very stylish leather shoes and bags produced locally to Italian designs for the European market.Top quality at reasonable prices. 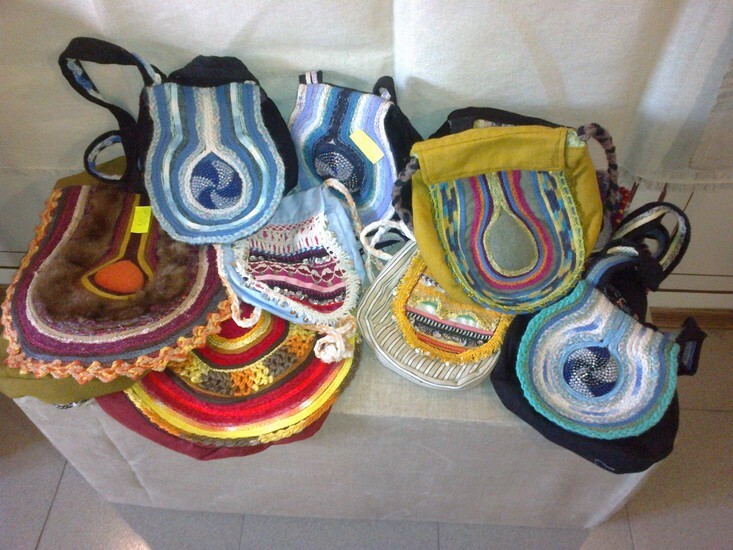 Beautiful leather bags, belts, wallets and accessories as well as some textile patchwork bags in original designs, made on the premises.